Kids often have a favorite film or television show. With these favorites, choosing a theme and inflatable can be a simple process. Whether your child’s favorite TV show or movie is from Disney, Pixar, or something else, we have the ideal rental available. The characters from “Cars” can delight young party guests while castles can bring the magical worlds of Disney to life. 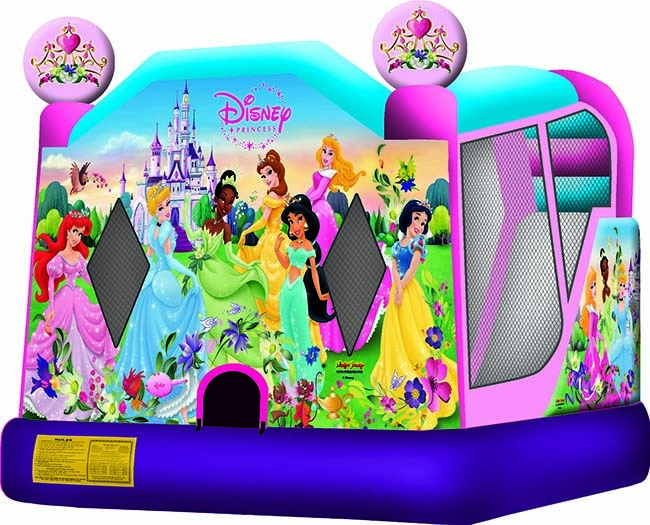 When children enjoy specific heroes, heroines, or cartoon personas, bounce house rentals can fit the theme for their favorite character. Fans of Dora or Diego will be enamored with an inflatable that features these adorable characters. Kids who adore the Disney princesses will jump up and down when they see Elsa and Olaf. A Mickey Park combo could be perfect for the child who enjoys all of the traditional Disney characters such as Mickey Mouse and Donald Duck. If your children are fascinated by superheroes, soldiers, farmers, firefighters, or sports superstars, we have a rental just for you. Some parties feature a different type of theme not specific to one movie or character. 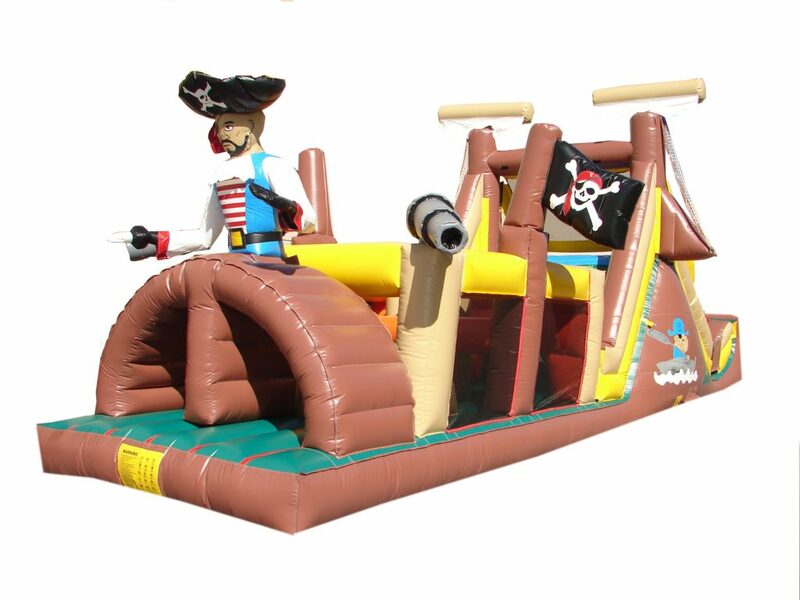 Bounce house rentals can feature tropical islands, pirate ships, castles, fire trucks, race cars, and obstacle courses. 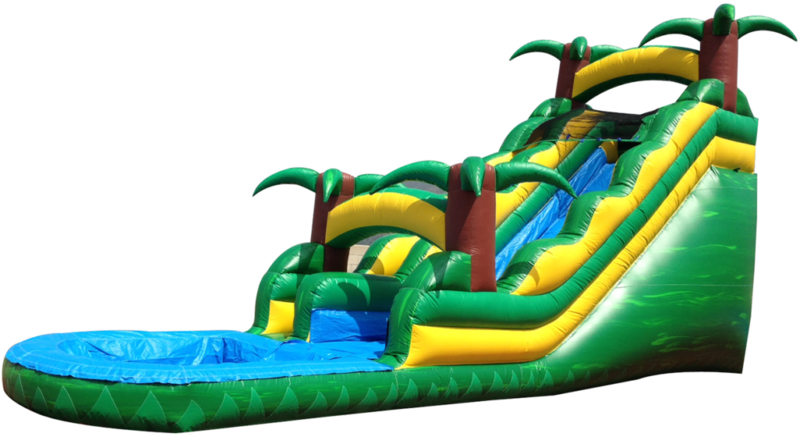 When water play is on the itinerary, jump and splash inflatables are the ideal entertainment for guests. Surprise a birthday boy or girl with a rental shaped like a birthday cake. Put the icing on the cake with the perfect party theme. Don’t forget to finish your party planning with an invitation that fits the theme, too. Previous PostPrevious Does Your Backyard Measure Up For Inflatables?